At last Sunday’s Ecuadoran Independence Day Parade in Queens, NY representatives of Ecuadoran political parties drew lots of attention, not all of it positive. But at least one community leader at the parade was trying to get people to focus on the US presidential election. 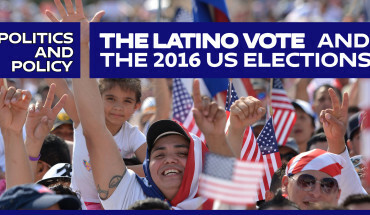 As part of our special series La Ruta del Voto Latino – The Road to the Latino Vote, journalist Diego Graglia spoke to Francisco Moya, a delegate to the Democratic National Convention. In fact, he’s the first Ecuadoran to be a delegate to a major party convention in the US. In this Podcast, Moya talks about the challenge of getting Ecuadoran immigrants, including those who a US citizens, to pay attention to US politics. 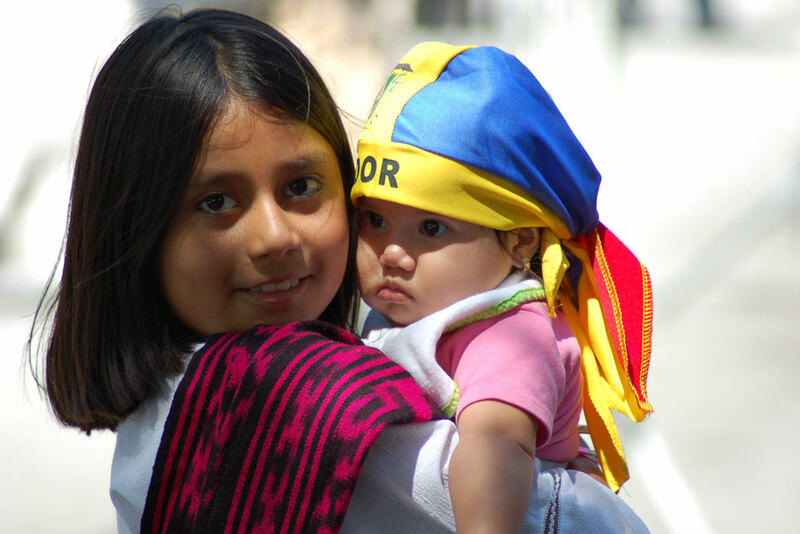 Ecuadorans are one of the fastest growing immigrant groups in the New York area. 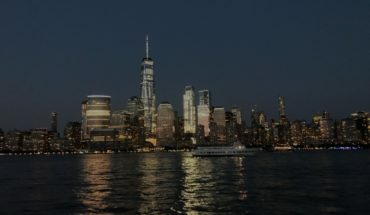 The city’s Department of City Planning says Ecuador is third among the, “largest sources of the foreign-born,” in the borough of Queens, and it is second in The Bronx. There are also large Ecuadoran communities in Somerset and Essex counties in New Jersey and Westchester, NY. Despite their numbers Ecuadorans don’t have much political power, compared to other immigrant groups that have been in New York for decades, like Puerto Ricans and Dominicans. Diego Graglia is on the road from New York City to Mexico City, talking to Latinos about the issues and the candidates in this year’s presidential election. To see photos of the parade and Diego Graglia’s road trip, visit the NY-DF Flickr page, and visit his web-page at http://www.newyorktomexico.com/.